We are husband and wife, who have a serious obsession with ice cream, Idaho sunsets, and out little boy Jai. We take more photos and videos than we care to admit, but the more the merrier, right? We are husband and wife, who have a serious obsession with ice cream, Idaho sunsets, and our little boy Jai. We take more photos and videos than we care to admit, but the more the merrier, right? Find out about making an investment into your wedding with us and what our brides have to say about working with us! Ready to stop scrolling and to start chatting with us?! Send us an email and let's introduce ourselves and get to know each other. See our most recent photos and videos. Catch all of the stories and our life happenings over there, we promise to keep it real. We can make your wedding memorable for not only you, but your guests too- from letting Aunt Sally take a photo to joining you on the dance floor. Being a husband and wife team has given us the chance to perfect how we work together and give you a better experience as a whole. We have had experience with every type of wedding from the intimate elopement to the largest of Catholic masses. We can relate to you- we are young, in love, and married a little over five years ago! You deserve us. Your wedding day will be a day to look back on for the rest of your life. You need more than memories. The experience we offer will help you always remember exactly what your day was like, and the way that you felt. We like us and we are confident you will too! You deserve us. Your wedding day will be a day to look back on for the rest of your life. You need more than memories. The experience we offer will help you always remember exactly what your day was like. 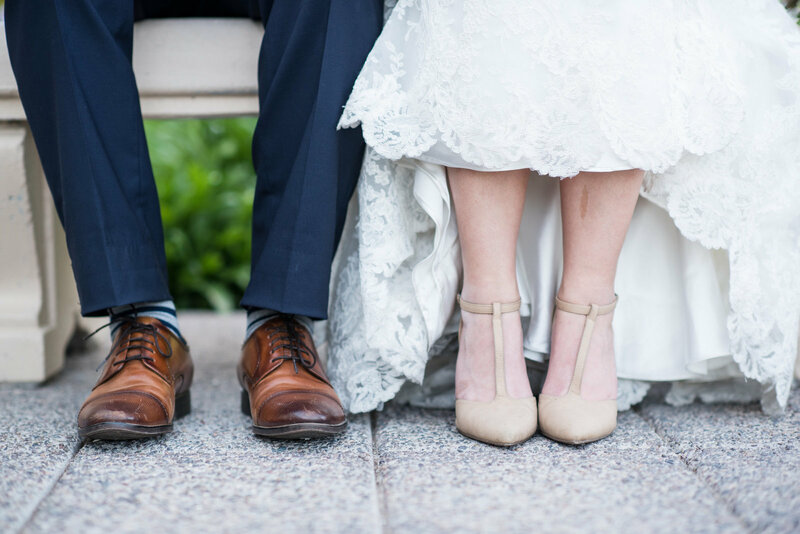 We can relate to you- we are young, in love, and just married over fivee years ago! 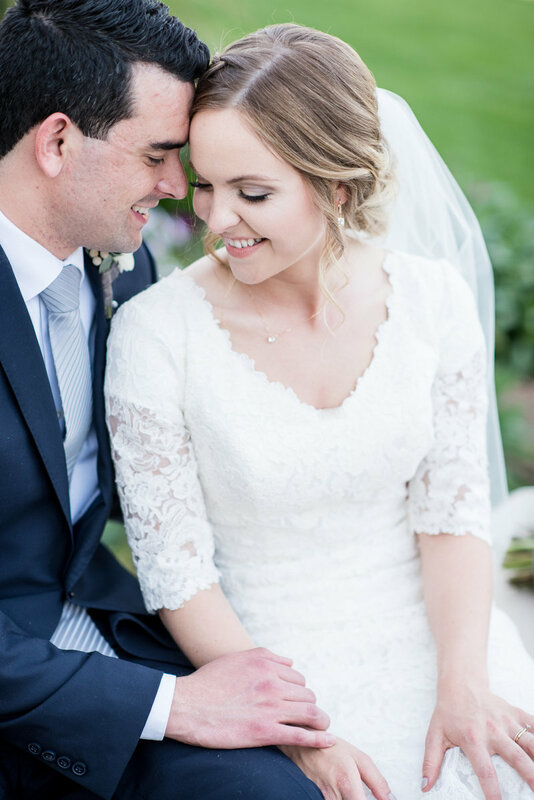 "We loved having Michelle and Logan as our wedding photographers! They were just so fun to work with! Our wedding pictures turned out AMAZING- Michelle was great at capturing the perfect moments, and Logan was right there to help with the other viewpoints. We definitely made the best choice by choosing them." "Michelle and Logan are such a wonderful pair! 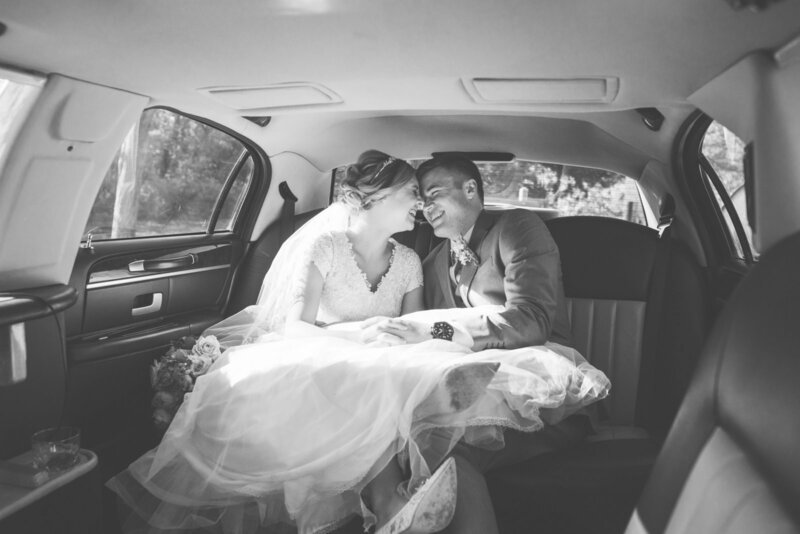 We had a small, intimate wedding and I felt very comfortable having them right there in it. 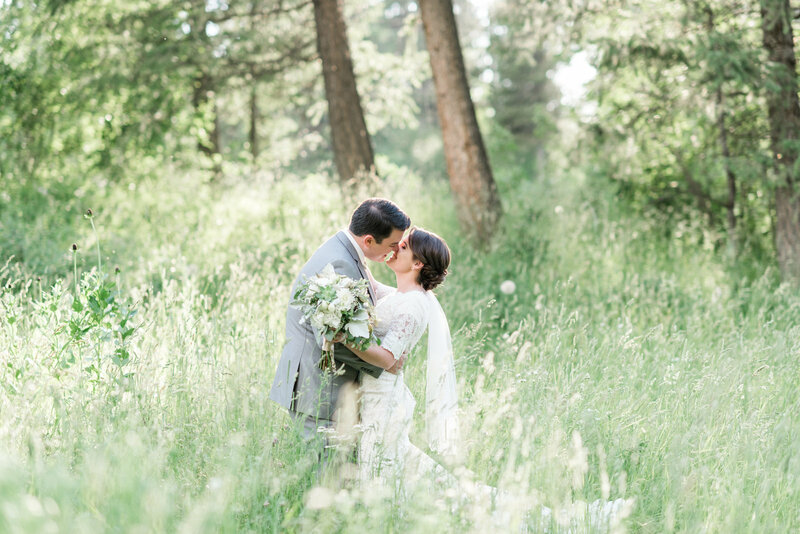 The photos of our wedding are beautiful, and really convey the feeling of the day." "Michelle and Logan are amazing! 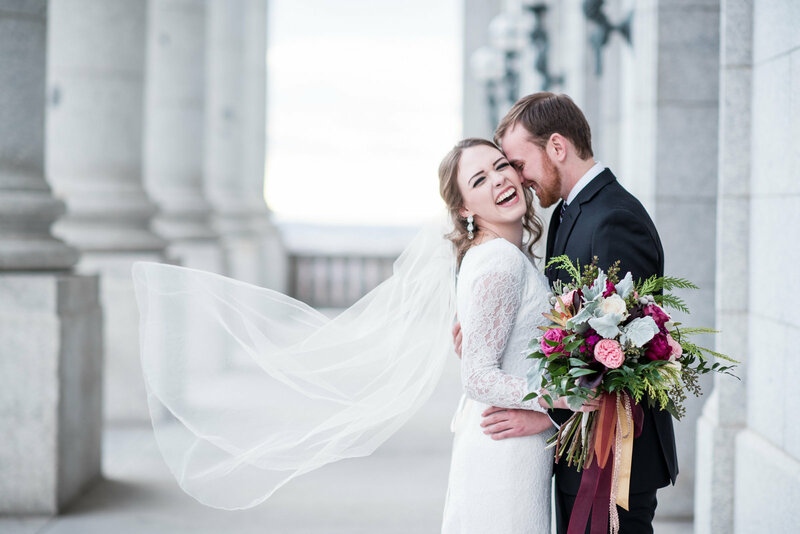 I love looking at our wedding pictures and seeing the joy that is captured in them. Not every photographer has the skill and talent to capture those emotions. Michelle and Logan truly love the people they work for." "They are by far one of the best photographers and videographers. I definitely recommend them! They are the nicest couple that you will meet. They get the work that you need done in the time that you need them done by. Michelle and Logan are awesome and they will make you laugh- best people ever." 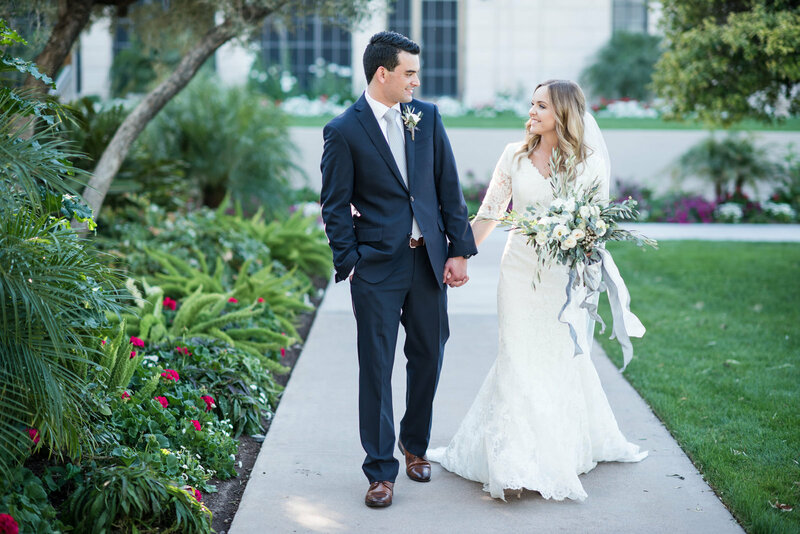 "I loved having Michelle & Logan as my photographer and videographer! They were very efficient. 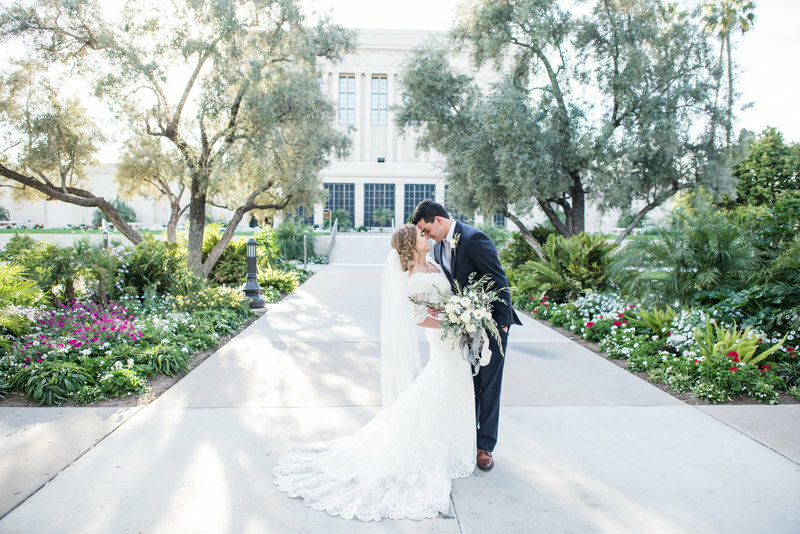 They captured our wedding day perfectly!" we'd love to chat with you! !